If you’ve been waiting for a fun and affordable small car, then there’s a good chance you’ve taken a look at the fully redesigned 2016 Chevrolet Cruze. Thanks to its new turbocharged powertrain, the advanced tech inside the cabin, and its expanded cabin dimensions, this model has quickly become a favorite in the segment for drivers in Bloomingdale and Glendale Heights. 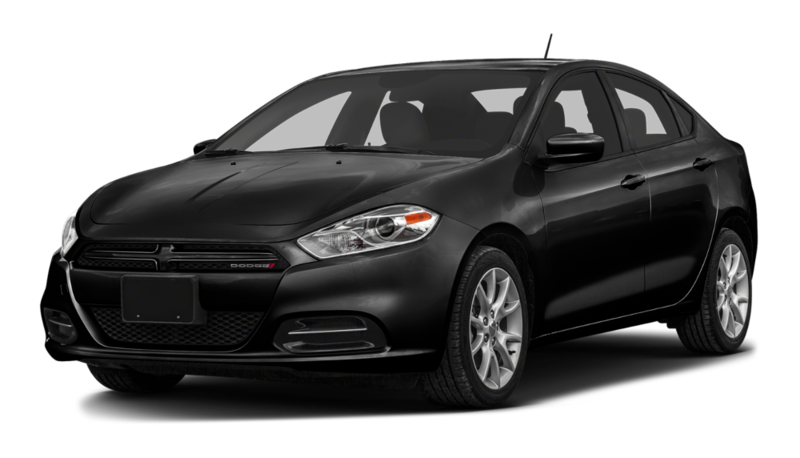 The 2016 Dodge Dart has gotten some attention of its own, though, so it’s worth taking the time to see how the two models compare. Once you realize the benefits of the 2016 Chevrolet Cruze, then check it out at Sunrise Chevrolet. 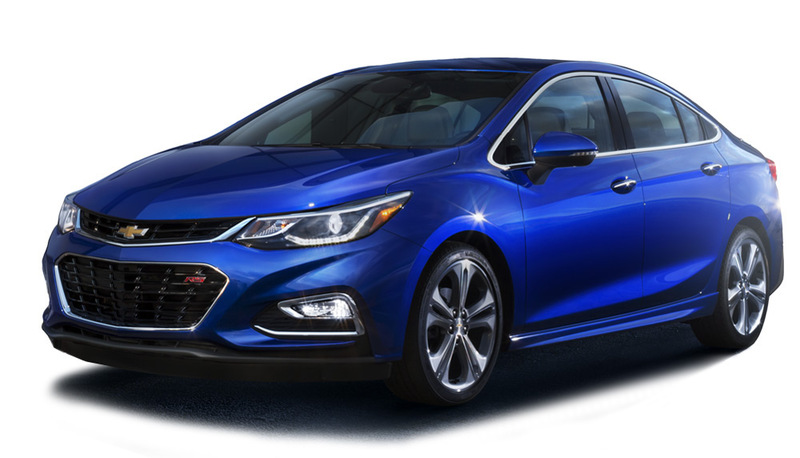 The 2016 Chevrolet Cruze comes out of the gate with a more affordable starting price than the 2016 Dodge Dart. One of the primary setbacks of the 2016 Dodge Dart is that the base trim doesn’t come with a solid amount of equipment. Instead, you have to select a pricier model before you get some of the modern features that today’s drivers are looking for. The 2016 Chevrolet Cruze is much different than the competition, though, as every version is equipped with a 7-inch touchscreen interface with the Chevrolet MyLInk system, Apple CarPlay, and Android Auto, as well as a rearview camera, Bluetooth, and the Chevrolet OnStar telematics system, complete with automatic crash notification, emergency roadside assistance, and 4G LTE Wi-Fi. When it comes to the Dodge Dart, you won’t find a 4G LTE Wi-Fi hotspot fitted on even the most expensive trim level. For the car that serves up a better overall performance while getting noticeably better fuel economy, the 2016 Chevrolet Cruze is your pick. 2016 Chevrolet Cruze: The turbocharged 1.4L four-cylinder engine on the Cruze has an output of 153 hp and 177 lb-ft of torque, while fuel economy estimates come in at up to an EPA-estimated 42 mpg highway and 30 mpg city. 2016 Dodge Dart: The base 2.0L four-cylinder engine on the Dodge Dart makes 160 hp and only 148 lb-ft of torque. Its fuel economy numbers are quite underwhelming compared with the competition, coming in at up to just 36 mpg highway and 25 mpg city according to EPA estimates. Whether you’re trying to save money, wishing for a vehicle with the most advanced features on the market, or looking for that perfect balance between fuel economy and thrilling performance, the 2016 Chevrolet Cruze is a sure bet. Come check it out for yourself at Sunrise Chevrolet, your Bloomingdale-area Chevy dealer at 414 North Ave. in Glendale Heights, IL. Our doors are open Monday through Saturday, and you can reach us directly anytime!